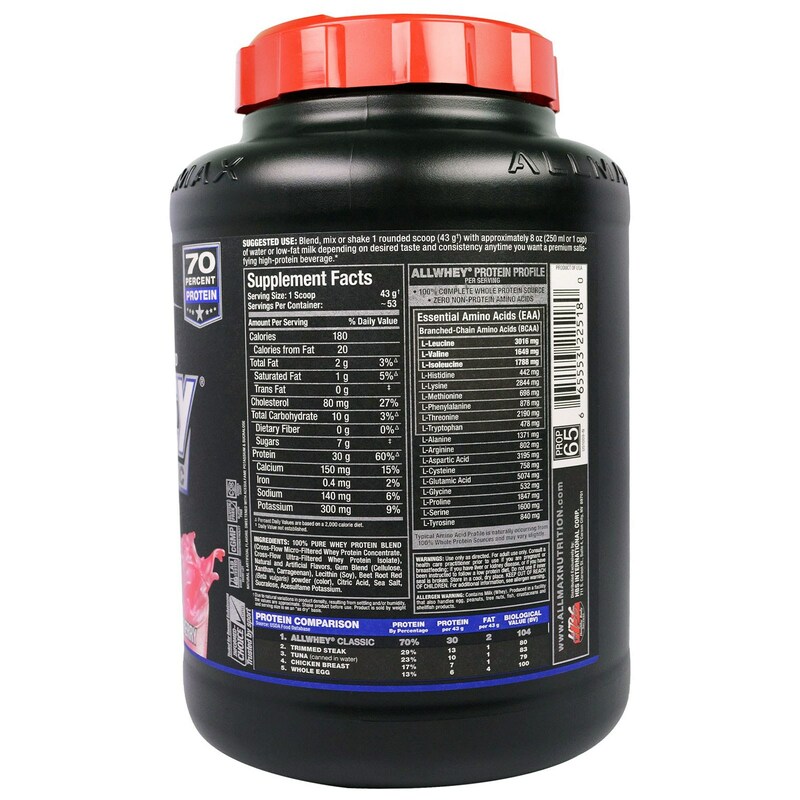 Pure whey protein blend (cross-flow micro-filtered whey protein concentrate, cross-flow ultra-filtered whey protein isolate), natural and artificial flavors, gum blend (cellulose, xanthan), citric acid, beet root red (beta vulgaris) powder (color), sea salt, sucralose, acesulfame potassium, lecithin (soy). 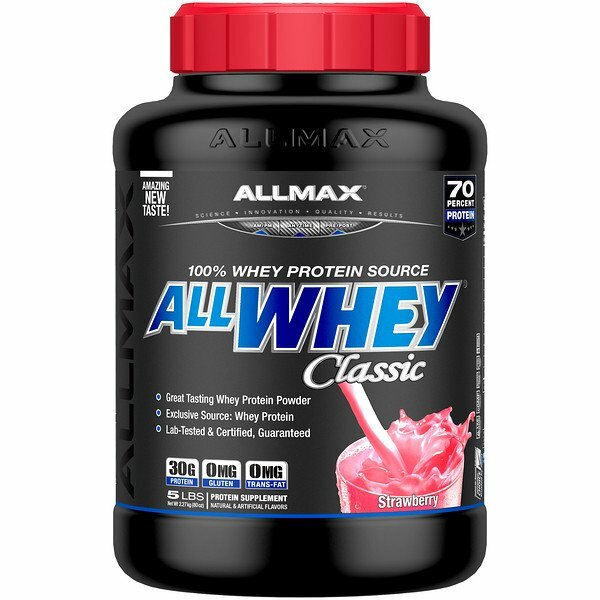 Allergen Warning: Contains milk (whey) and soy. Produced in a facility that also handles egg, peanuts, tree nuts, fish, crustaceans and shellfish products. California Warning: Prop 65. Lead is known to the State of California to cause birth defects or reproductive harm. Consuming this product can expose you to more than 0.0000005 g of lead.